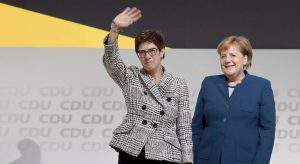 Budapest, October 17 (MTI) – In an interview to the German news weekly Focus published late on Friday, Prime Minister Viktor Orban said Europe represented a way of life that incorporates the freedom of opinion and religion, equal rights, the equality of men and women, “cultural values that need to be protected”. But today “parallel societies” are developing in Europe that do not want to adjust to these values, Orban said. Muslim religion and culture will not integrate with Christian religion and culture, it is about a different way of life. Instead of a melting pot, there will be multiculturalism developing with societies separated from each other, which Hungary does not want, Orban said. “Islam culture is currently stronger than ours”, it respects life more and attributes greater value to the family, as reflected by demographic indicators, he said. 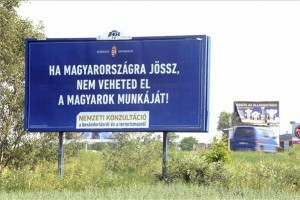 “Hungarians feel the 150-year Ottoman rule in their bones,” during which “a Muslim and a Hungarian world coexisted”. Going around France, one sees the “modern version” of this, so one cannot tell if the possibility of successful integration can be excluded but examples show that it has not succeeded so far, Orban added. “Islam has never been a part of Europe, but entered it,” and in an intellectual sense it does not belong to Europe, he insisted. 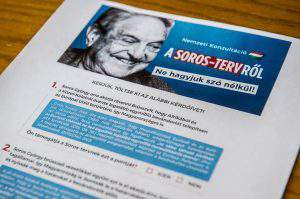 Orban said he did not exclude the possibility that Islam could be compatible with democracy but the “most bitter lesson” of the Arab spring was that “forcing” western democracy onto countries where it is an alien concept does not result in the development of freedom but “even the little they had is going to be lost”. 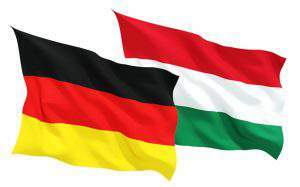 According to a European Commission study, the demographic problem in Europe could be resolved with the help of migration, but Hungary rejects this and instead focuses on supporting families, Orban said. 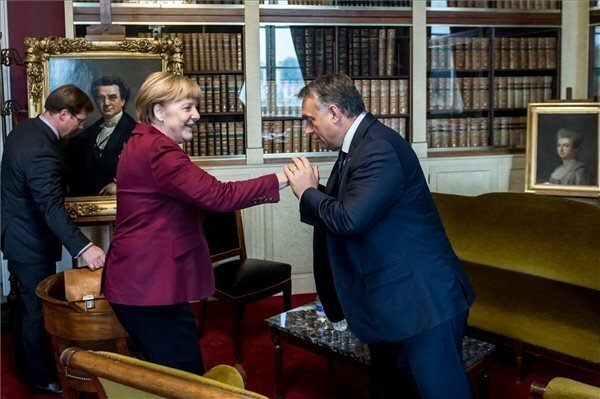 As long as there are savvy politicians such as Hungary’s Viktor Orban, all is not lost for Europe.To save it, the commies running the EU need to be kicked to the curb, and their tyrannical outfit dismantled. Once that’s done, elect smart, patriotic leaders,like Orban, to rescue their countries from the islamics swamping them. It can be done but must be done soon. No time to waste!